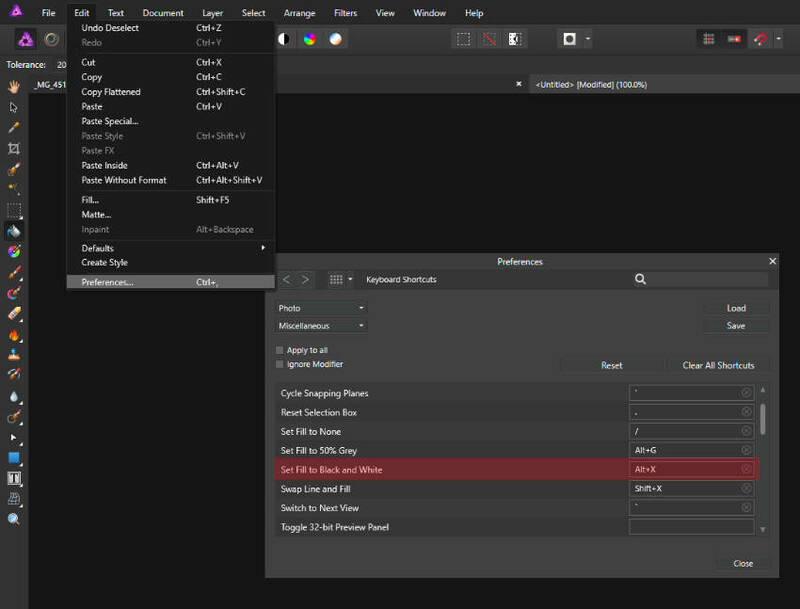 Affinity Photo has no "Revert" function (this has been requested) but it is not difficult to use the History panel to do that: just move the slider all the way to the left. There's still no shortcut to revert back to the original image but you can always click the first snapshot (created automatically) in the Snapshots panel - menu View ▸ Studio ▸ Snapshots - (available both in Develop and Photo Persona) to revert to the original image. You can also save snapshots at any point you feel is important so you can get back to them any time.